David’s note: Nithesh!! I remember meeting this junior guy and seeing the pure joy of learning in your eyes! I knew then and there you would find success and I’m so happy to read your success story now! Good luck on getting 5X certified this year! I am the guy who you invited to lunch at Google 6 months back for passing the Platform Dev I certification!! Soon after that, thanks to your inspiration.. I started volunteering at a non-profit organization. While doing that I also acquired my Salesforce Admin Certification. The recruiter I was working with didn’t have any clients that are interested to take entry level candidates. My search still continued, eventually getting some interviews but failing in the final rounds. But finally, I got into a project as a Salesforce Developer. I even dared to attempt the Platform Developer II certification and fortunately I passed the theoretical exam (barely!!) and waiting for my programming assignment to arrive, I believe whether I pass it or not, it will be a great experience for me. Thanks to my current project and my employer, I went through the Apttus CPQ training and got certified as an APTTUS CPQ Admin yesterday!! I set my goal to be 5X certified by the end of this year…. wish me luck!! YOU EITHER PASS A CERTIFICATION, OR YOU LEARN! 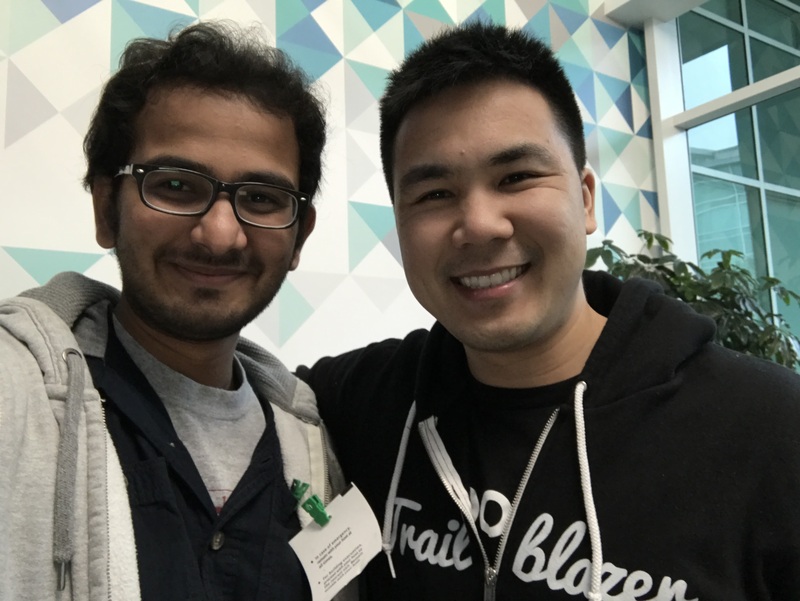 I am attending TrailheaDX ’17 too, will make sure to find you to thank you for inspiring me and for being my “Guru”. 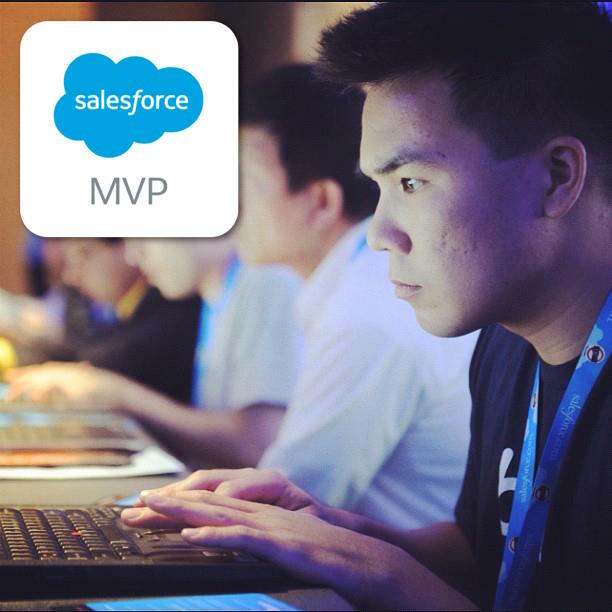 I will also say that “SECRET CODE” to grab another SFDC99 t-shirt! thats spirits I like it. Great Job David. Ive been following your posts since a while. Good to see people get inspiring from you, keep up the great job. Ive been resource provider since last 10 years. I’d be on hunt always. Hope our path cross somewhere. Have a blessed life.